Generous volunteers help us to fulfill our promise to ‘do the most good’ in central Alabama all year long. 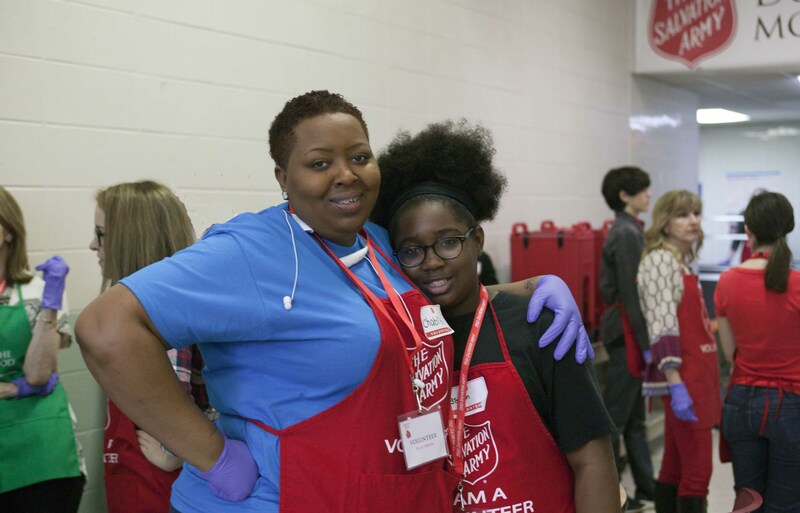 Thank you for looking for ways to donate your time and talents to The Salvation Army to help support our programs, change lives, and uplift families in need. There are many areas where we need assistance. On the volunteer opportunity page, you will learn more about each volunteer opportunity and its requirements. For questions regarding volunteer opportunities, please contact the Volunteer Coordinator, at 205.328.2420.